Small items are sent with Royal Mail via recorded post. Medium sized items are sent by recorded parcel post, and are charged at just one rate. Large items are delivered with a specialist carrier company and no matter how many items you order the maximum charge will never be more than the Large rate charge. 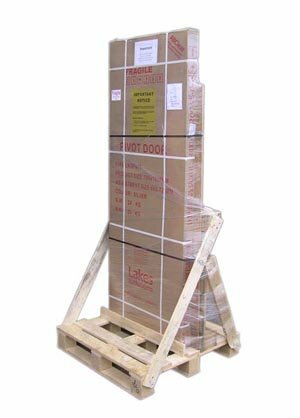 Pallet delivery band items are sent on pallets by a haulage company, and again the maximum charge will be at our Pallet delivery rate, no matter how many items you order. If you order more than one item, you will only be charged once based on the price of the largest item included in your order, no matter how many items are included in the order. band and may incur a surcharge for delivery. We stock a huge number of products, many times more than we currently show on this website, and we do our best to maintain stock levels. Delivery estimates given next to the items shown are for the most part, reasonably accurate. Please note however that the estimated delivery time is not a guarantee of delivery within that period. The estimated delivery times shown are approximate and should used only as a guideline for delivery. 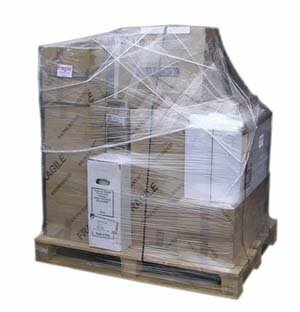 You may contact us before placing an order to obtain an up to date estimate of delivery. 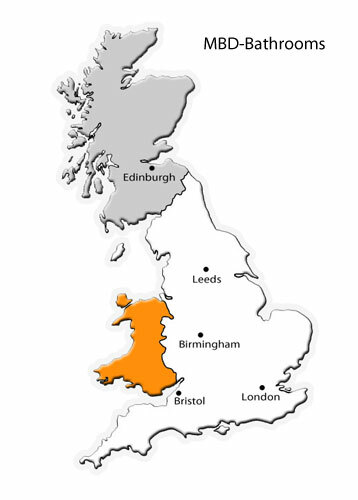 All our estimated delivery times are based on a delivery to a mainland UK address. Delivery to Scotland and Ireland may add a couple of extra days (please contact us for more info). Remember also that weekends and bank holidays can sometimes add a few extra days to the delivery. You are strongly advised not to book any plumbers or other tradesmen until you have received delivery and have inspected the goods.